Flags are such a crucial part of the identity of a country, and they often symbolize something important to do with the nation in question. For instance, the Star Spangled Banner contains 13 stripes, representing the 13 British colonies that declared independence from the British, as well as 50 stars to denote the 50 US states. However, some flags are a lot more basic than this, and often simply have two block colors. Nevertheless, some of the flags out there denote hugely important things and play big parts in the history of their particular nation. We’re going to take a look at five of the oldest flags in the world. All of these flags are from European countries, and each of them has a great history behind them. So, without further ado, let’s check out these iconic symbols of strength and unity. The Scottish flag is the oldest on our list, dating all the way back to 832 AD. 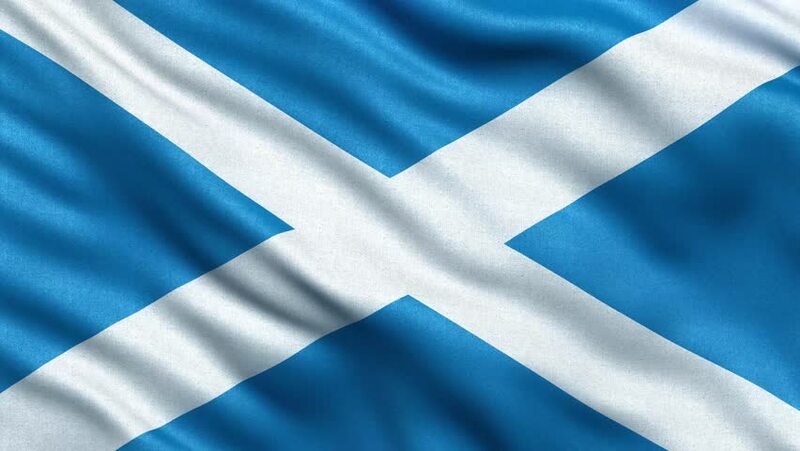 The flag, a blue backdrop with a white saltire across it, is instantly recognizable. The flag was thought to have come about during an ancient battle between the Scots and Picts, and the Angles. King Oengus vowed to appoint Saint Andrew as the patron saint of Scotland if he won. Legend has it that, after a visit from Saint Andrew assuring him of victory, Oengus and his forces awoke to find the clouds had formed an X shape in the sky. This was said to have inspired the Picts and Scots to a famous victory, and served the basis for the flag – a white X against a blue background. 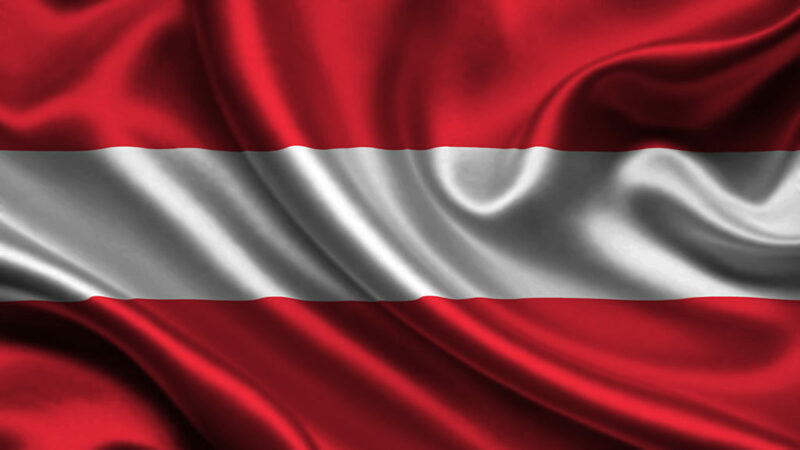 The Austrian flag was adopted as far back as 1230 and was inspired by the Siege of Acre. The flag itself contains three horizontal lines of block color – two red, with white in the middle of them. The designed was based, in part, on the coat of arms of the Babenberg family, though originally it was said to be orange-white-blue, before changing to red-white-red. Apparently, the red-white-red design came during the time of Duke Leopold V, who fought in the Siege of Acre. His white coat was allegedly covered in blood, and, when he took off his belt, he revealed a strip of pure white. The flag was in development around 1105, but did not get officially adopted until 1230. 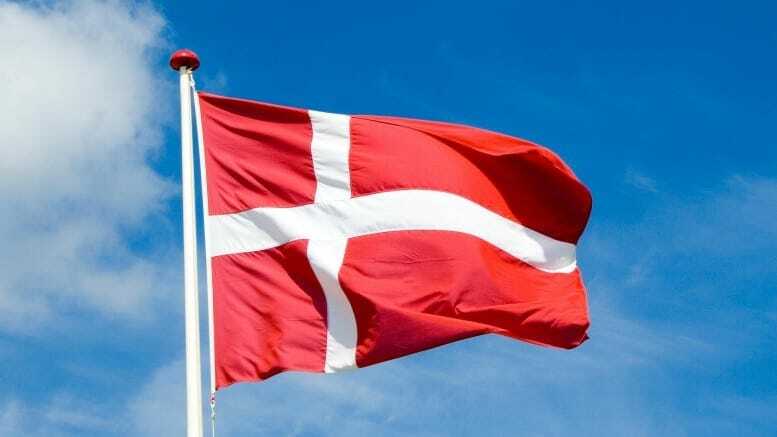 Adopted around 1307, the Danish flag, also known as Dannebrog, holds a Guinness World Record for the oldest national flag used continuously. The white horizontal cross against a red background has become an enduring emblem of Scandinavia. The flag is similar to those used by the Roman Empire, despite the country not being a part of the Empire. The cross design was also used later by a host of other Scandinavian countries. Albania is the only flag on our list to have a symbol on it, as opposed to simply straight lines and blocks of color. The flag itself is pure red, with an image of a black two headed eagle in the center. 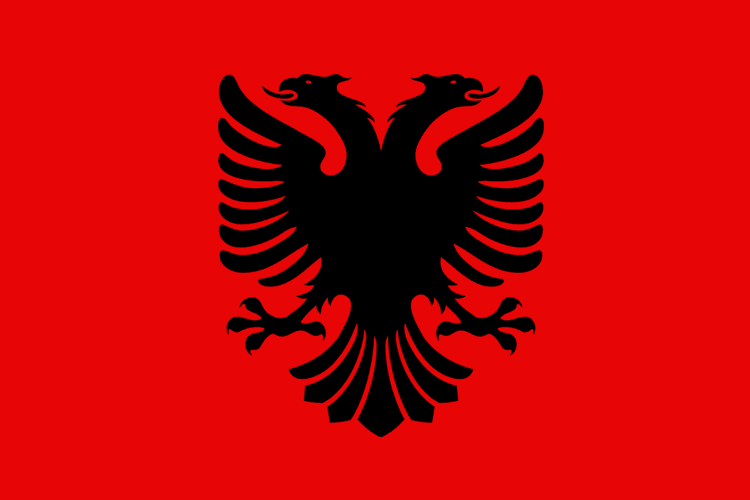 The flag is thought to date back to 1443, when the national hero of Albania (George Kastrioti) raised his flag – double-headed eagle borrowed from the Byzantine Empire – in protest against the Turkish rulers. The double-headed eagle symbol is thought to be a symbol of freedom and independence, and the flag was officially adopted in 1912. These are just a few of the oldest flags in history – each of them with a compelling story and background. It’s fascinating to find out about the history behind these flags, and how they have helped shape each nation in turn. How much do you know about your own country’s flag and what it means?